Description: There is a parking lot on top of Brockway Mountain along a scenic road near Copper Harbor. 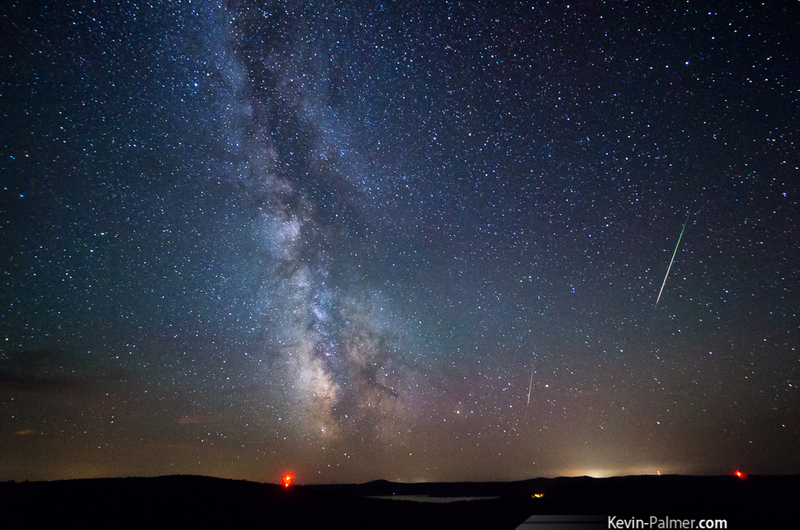 There are few places darker anywhere in the Midwest, and the panoramic views make this a great observing spot. 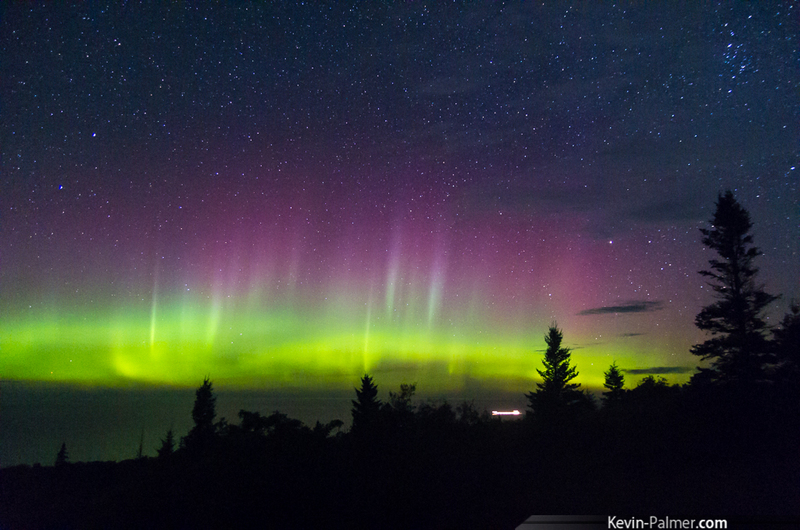 Looking north over Lake Superior, this is an excellent place to see the northern lights. It can be crowded on certain nights, like during a meteor shower.